This is the third box from Little-Known Box and it is a box of firsts for them too. All 5 products are being featured for the first time in their beauty box. 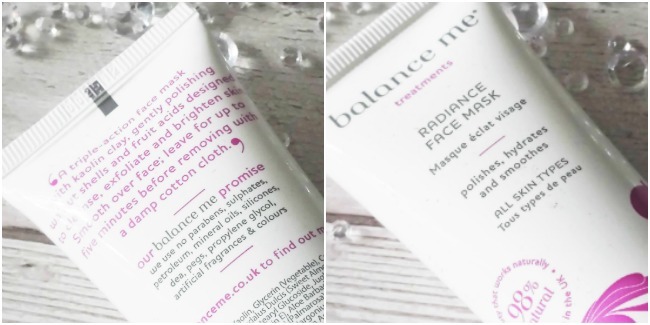 Little Known Box is also featuring a face mask for the first time in the shape of Balance Me Radiance Face Mask. 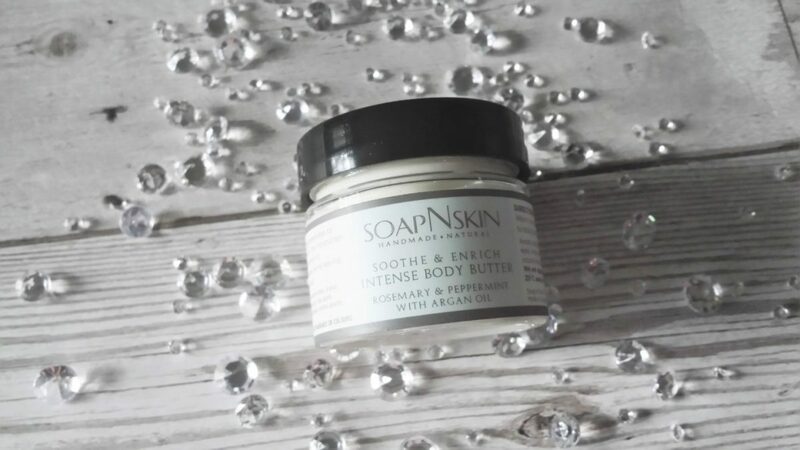 It’s from an independently owned British brand that provides premium skin care products which deliver results naturally. 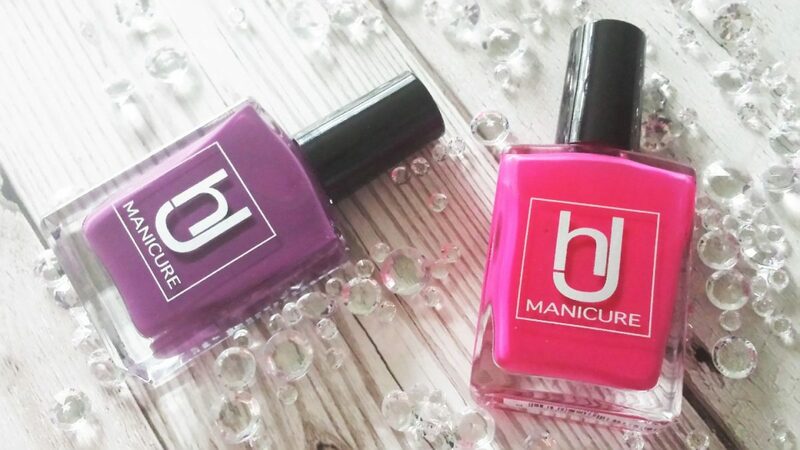 Their products are also free from Parabens or Sulphates; it’s just packed full of natural ingredients. 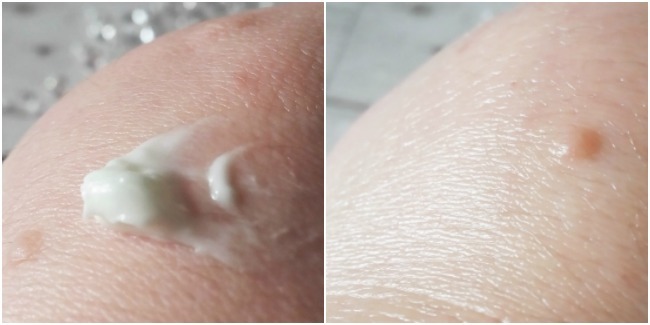 Their Radiance Face Mask removes impurities, brightens dull complexions and exfoliates dry skin and because this mask is 98% natural it is suitable for most skin types. Build this mask into your once-weekly skin care routine or apply during emergency pre-party preparations for an instant ‘pick me up’. 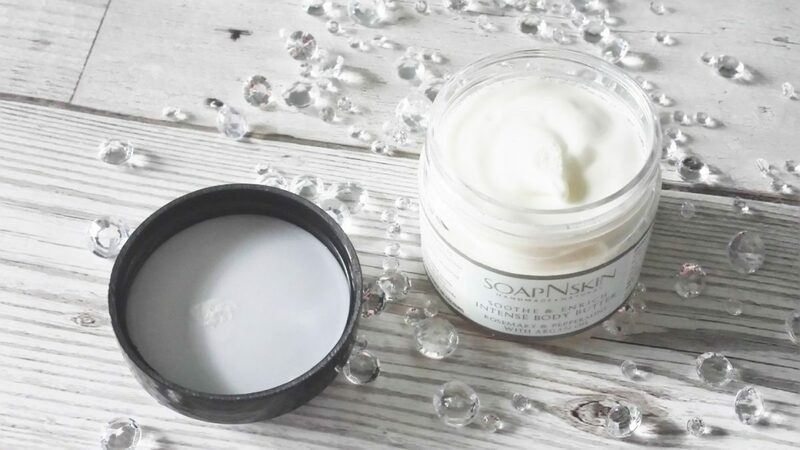 Use after cleansing face; gently massage into dry skin using circular outward massage movements, leave on skin for 5 minutes then rinse skin clean with warm water, or use damp muslin cloth to remove. Pat skin dry. 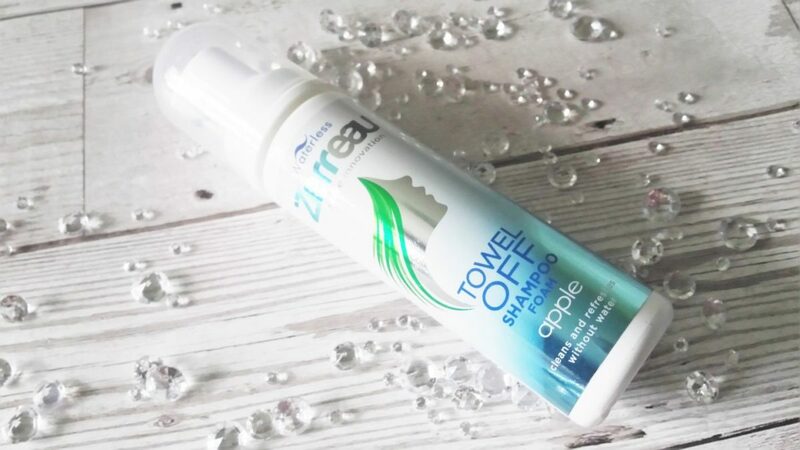 Yet another first for Little-Known Box is this Zerreau ‘Towel Off Shampoo in Apple. This product is a brand new concept that effectively allows you to wash your hair properly, just without the need for water. It really cleans effectively, even removing product such as hairspray, wax or gels. Leaving you with soft clean luscious locks! Zerreau is NOT a leave in product and its NOT a dry shampoo either! 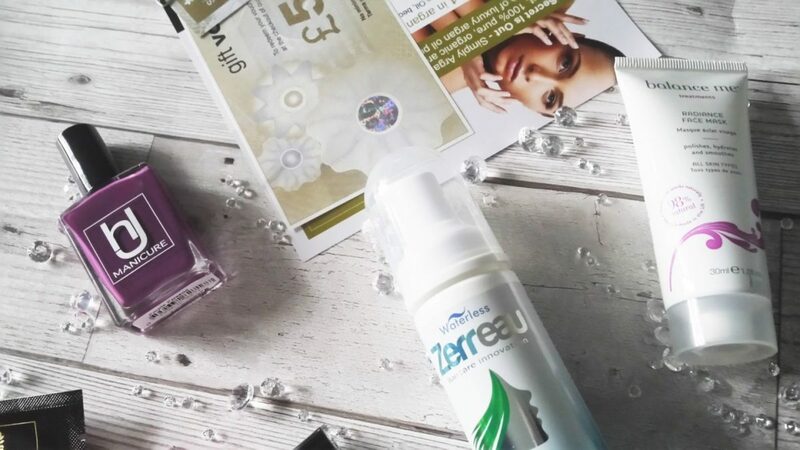 Zerreau works by applying a wet foam directly to the roots, massaging to release dirt, grease and any product into the foam, then removing whilst still wet and soapy – by thoroughly towel drying! 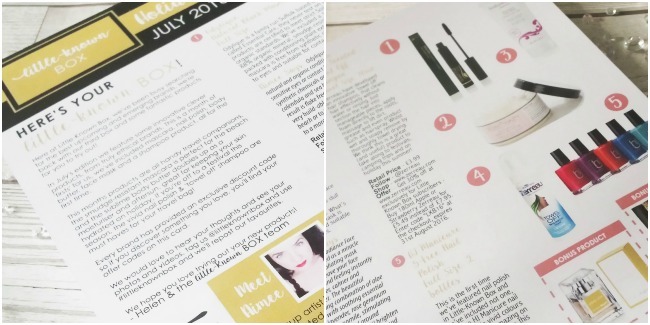 The last product that Little-Known box included for us this month is this Odylique (formerly Essential Care) Natural Black Mascara. This mascara is 100% natural and 88% organic mineral and it was the first mascara to be certified by the Soil Association standards. It’s fast drying and goes on smoothly. 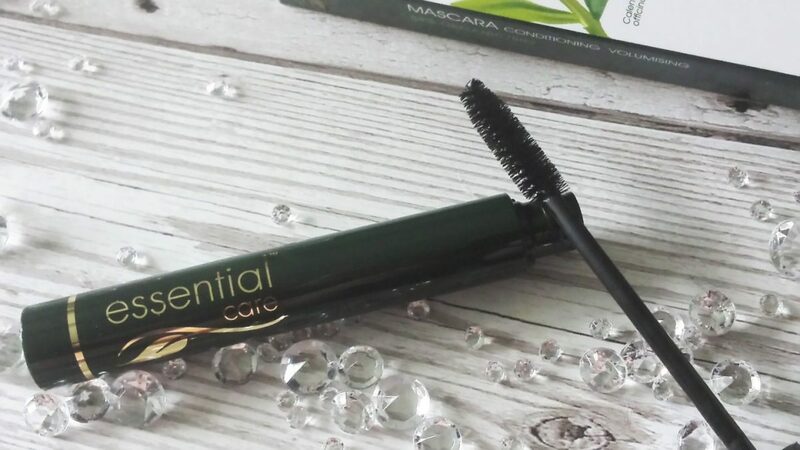 It is smudge resistant and contains plant extracts like Aloe Vera, Calendula and Sea Buckthorn which provide deep conditioning to your lashes, as well as making them look beautifully defined. Our Box: Printed in the UK on FSC certified board by a carbon neutral company. Compostable and recyclable. There was also 2 samples as a bonus items in this months Little-Known Box too. 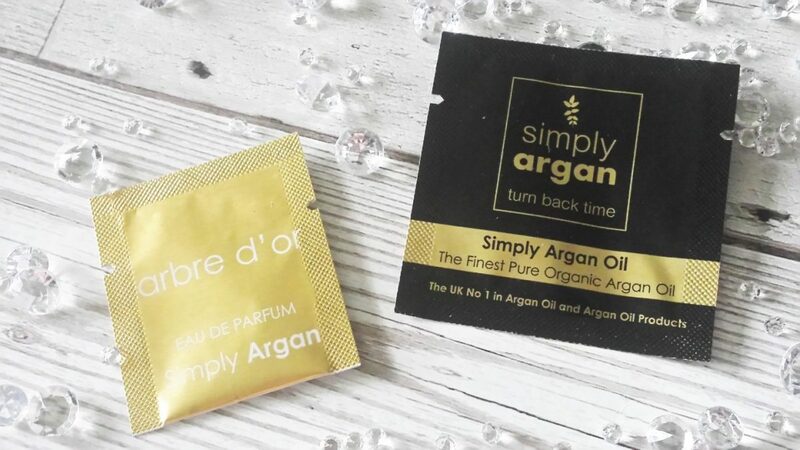 A Simply Argan Oil sample and a Arbe D’or Eau de Parfum sample. 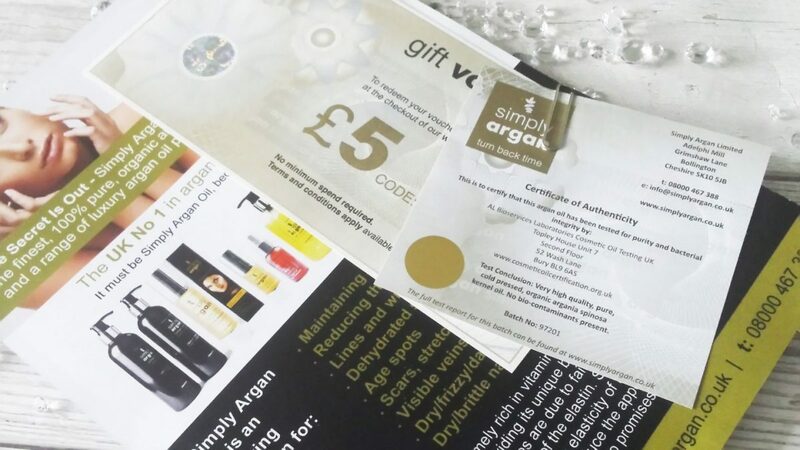 Also included was a £5.00 gift voucher to use on the Simply Argan website. 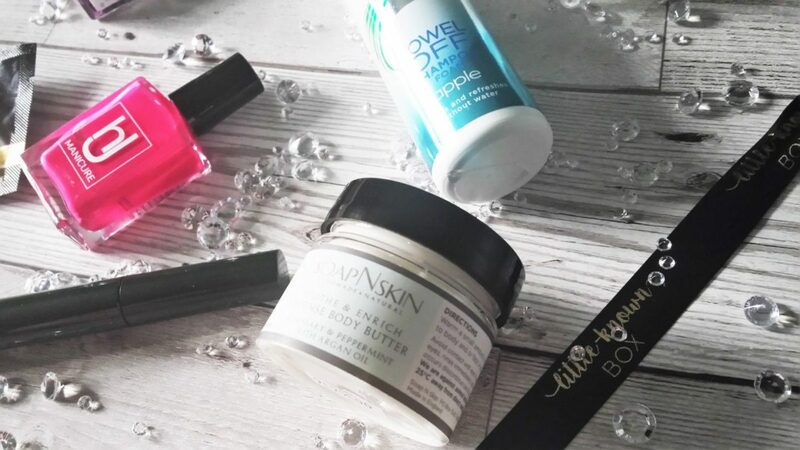 For the third month in a row Little-Known Box has curated a fantastic beauty box bringing us innovative brands & products. 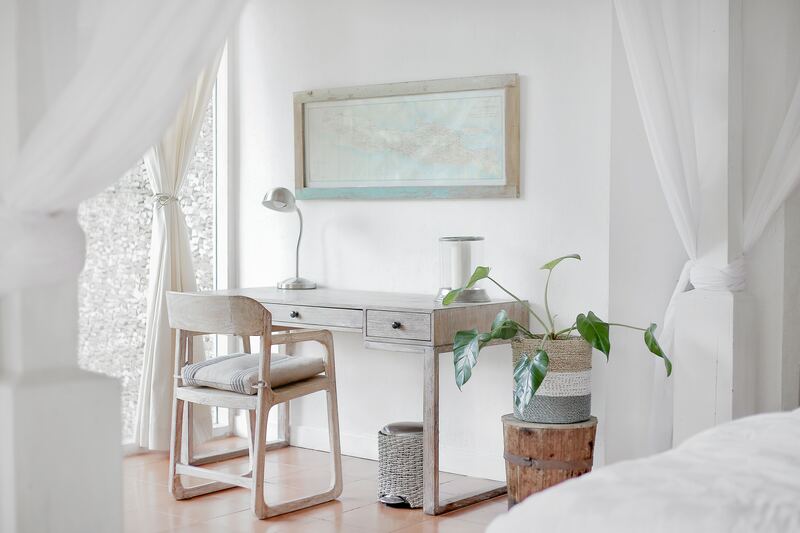 I had not heard of any of the brands this month, so every item and brand was a new discovery for me and that is one of the things I love about Little-Known Box. There is not one product this month that I didn’t like or won’t use, so for me, this box is really great. 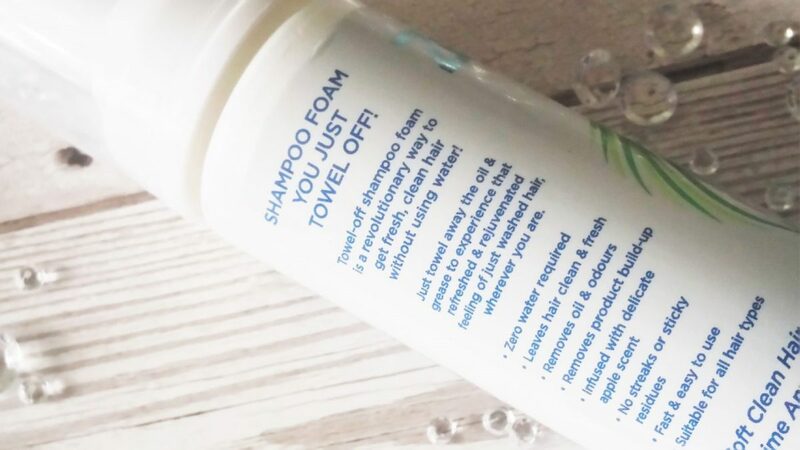 I’m excited to try the Zerreau Towel Off Shampoo because with my DDD and having had to go into hospital a few days ago, washing my hair is a struggle for me and this product seems amazing. I really can’t wait to use it. Honestly, I’m looking forward to trying everything out. So yeah, Little-Known Box have done it again. BIG thumbs up! 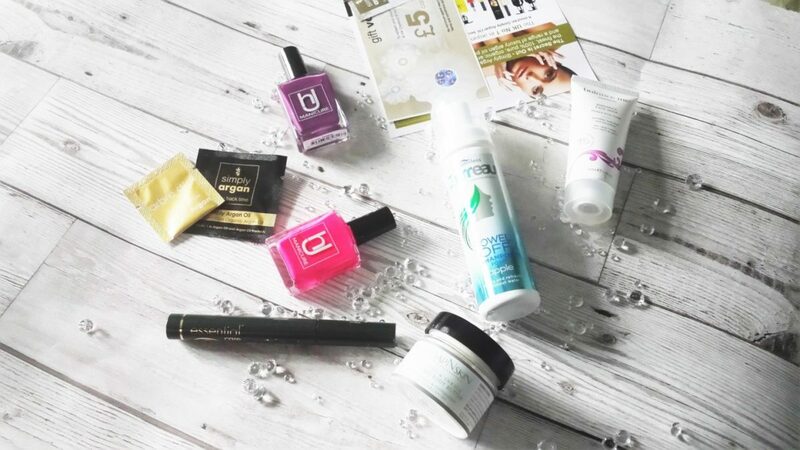 Little-Known Box – Price From £12.45 + p&p per month.